It’s time to start thinking about how to get your decoys in the fields. Stuck trucks, MAD farmers, and packing gear thru the mud and snow! Doesn’t sound like a enjoyable hunting trip to us. 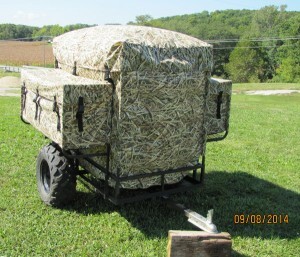 Order today your Xtreme ATV Field Fowler Decoy trailer in Mossy Oak Shadow Grass Blades! Xtreme Field Fowler Trailer – click here for more detail and photos! In 30 plus years of chasing waterfowl, I have tried every option available to move decoys in and out of fields in muddy conditions. Even went as far as fabricating my own systems, but after meeting Bob and using his Duck-N-Krazy sleds, I realized that this is the perfect system for my needs. We can haul 50 plus full body Avian-X honkers in each sled. 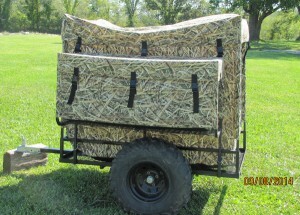 We use them for storage and hauling decoys in muddy or snow covered fields. 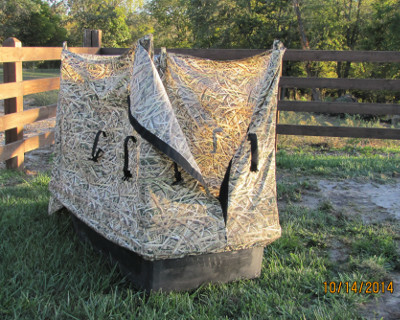 This sled system makes for an easy and enjoyable hunt, even in the worst conditions. 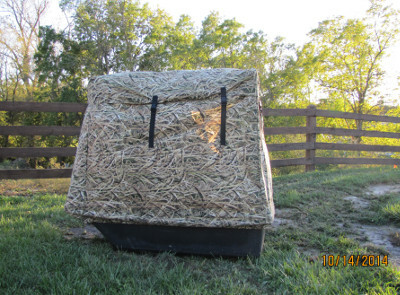 Xtreme Field Fowler Sled & Accessories – click here for more detail and photos!